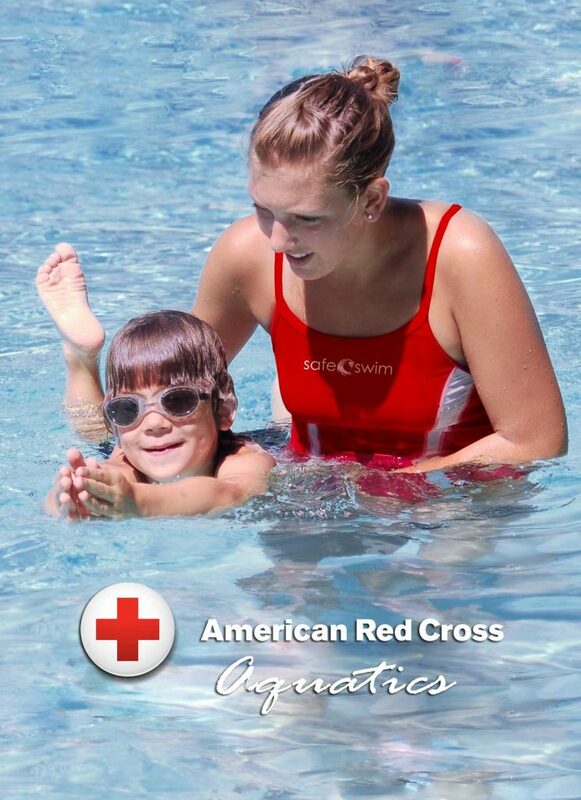 All swimming lessons are held at the San Mateo pool which is heated to 83 degrees. Can an instructor come to my private home pool or the neighborhood pool by my house? No, at this time we only provide swimming lessons at the San Mateo pool. Note: Private and Semi Private schedules will not be guaranteed until the online registration has been received.